Laid down (I presume) in 1854 she was wrecked at St Margarets in 1860. 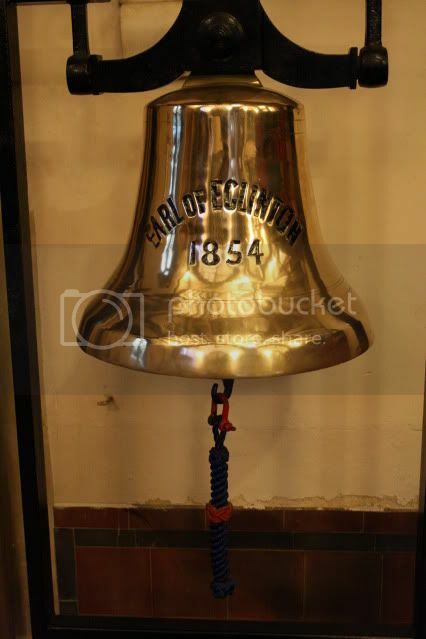 Her bell was recovered and housed at Buckland School which had been newly built and stood on a frame outside having been purchased from the salvage by the church. 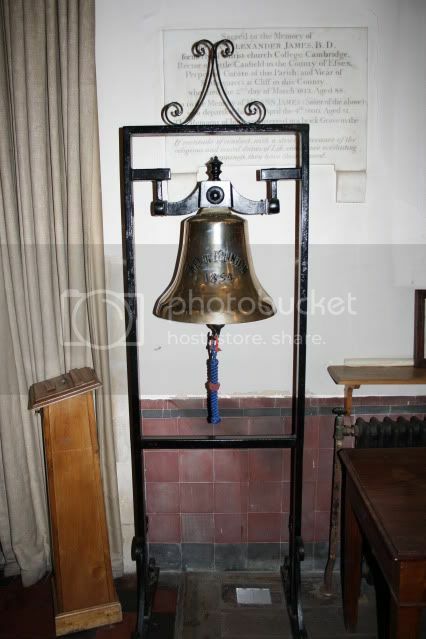 The school closed in 1968 and now the bell is in St Andrews Church on its stand.